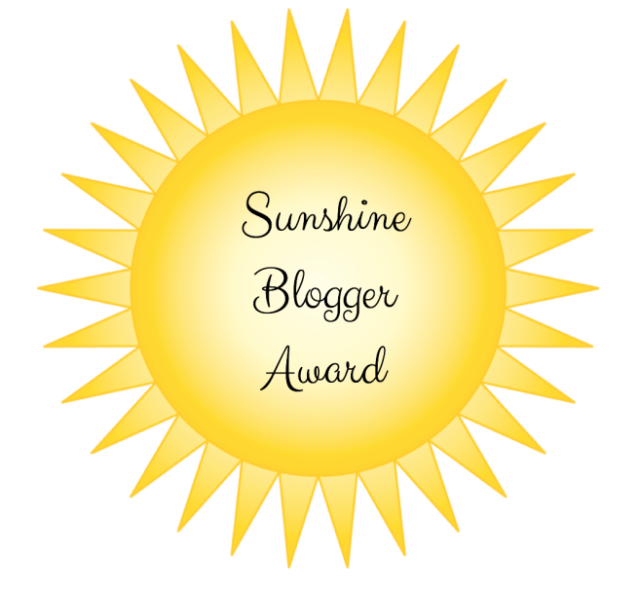 Announcing the Fourth Golden Boy Blogathon! We're baaaaack! 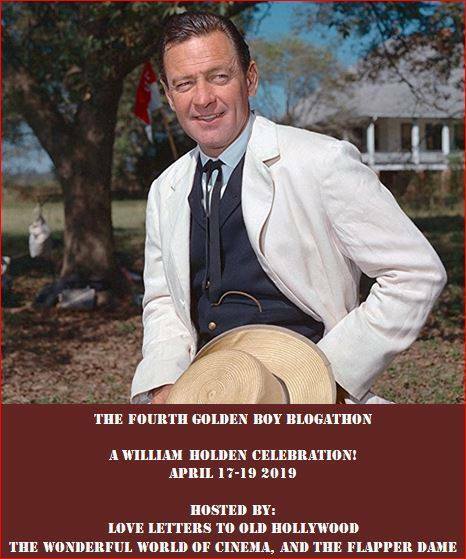 It's a bit short notice, but in just a month, The Wonderful World of Cinema, The Flapper Dame, and I will be hosting the Fourth Golden Boy Blogathon: A William Holden Celebration! For three days in April, we will be celebrating one of Hollywood's most indelible (and, let's face it, gorgeous) talents. 2) However, we will only allow a maximum of two people per topic. 3) We also ask that you limit yourself to a maximum of two entries. 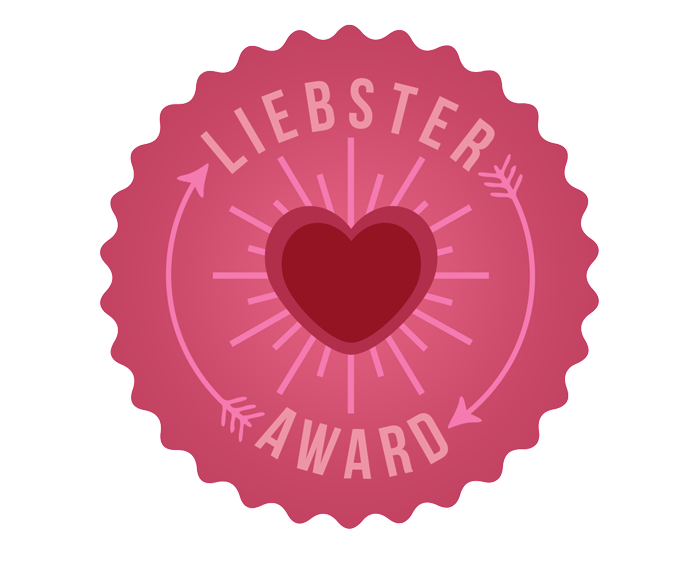 4) When you join, please give us the name of your blog, the URL, and your topic(s). 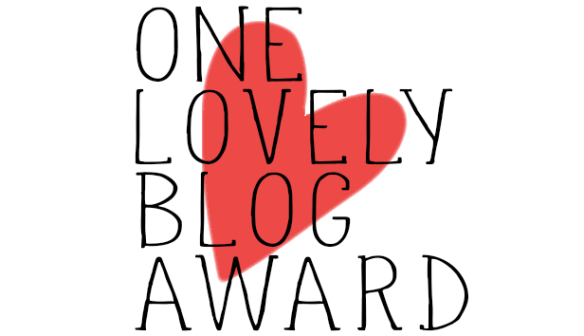 You can comment here, on Virginie's blog, or on Emily's. 5) And finally, grab a banner, spread the word, and we'll see you in April! NOTE: Sunset Boulevard and Stalag 17 have been claimed the maximum number of times and is no longer available. 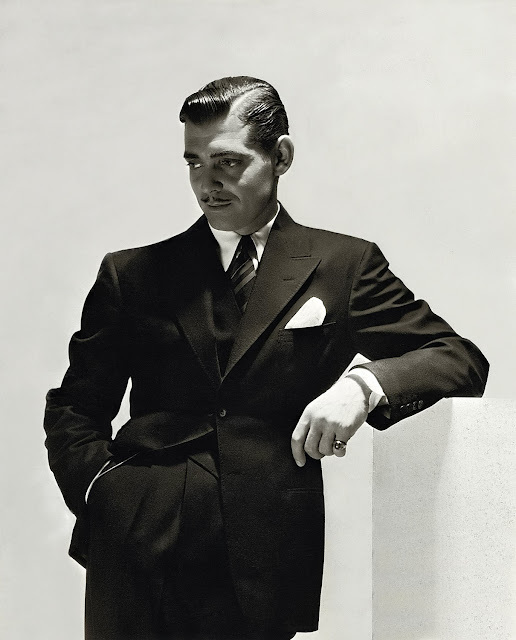 Announcing the Second Clark Gable Blogathon! 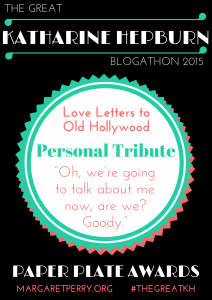 Last February, I held the Clark Gable Blogathon, a tribute to one of the most iconic actors in cinematic history. I loved hosting this event and many people seemed to enjoy it as well. Although I meant to make this an annual event for Gable's birthday, which takes place in February, my plate has just been too full. 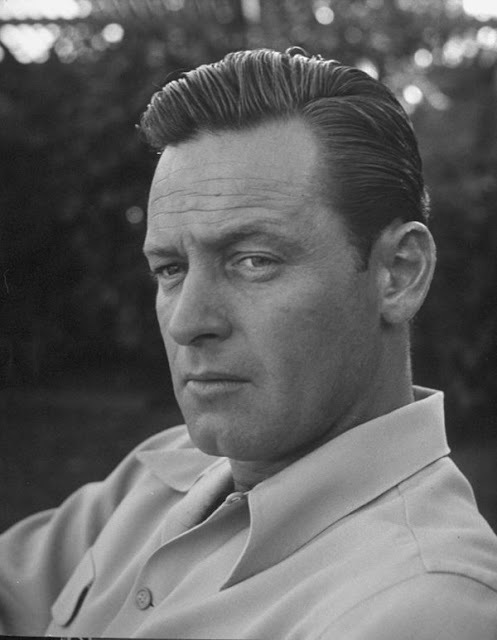 However, this summer will provide me with the perfect opportunity to once again honor one of my favorite actors. The rules are very simple. 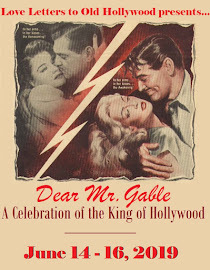 You can discuss anything you want about Mr. Gable, from his films to his service in WWII to his romance with Carole Lombard. Everything is up for grabs. However, because there is no shortage of topics, I've decided to not allow duplicates, so try to stake your claim as soon as possible! Let me know in the comments what you'd like, grab a banner below, and I'll see you in June! In 2014, the Tony Awards began with something that perplexed many people: host Hugh Jackman hopping for over four minutes as he traveled through the theater, encountering people from that year's Broadway shows and, in one funny bit, bumping into former Tonys host Neil Patrick Harris. I can still remember the next morning when all of the news outlets (seriously) were trying to figure out just what the hell Jackman was doing. I didn't have to wonder, though, because the instant I saw the actor start jumping, I screamed, "BOBBY VAN!"